Samsung’s upcoming Tizen-powered Z2 smartphone will be made official on August 11 according to a new report. The report says that the unveiling will happen in India and the device will carry a price tag of INR 4,499 (around $67). The report also notes that the Z2 will not be the only Samsung phone launching that day in India – it will be accompanied by the Galaxy Note7 and Galaxy A9 Pro. It’s worth mentioning that rumors so far have been suggesting an October launch for the Z2. In case you missed, the device has already received WiFi and Bluetooth certifications, and aside from Asia, it will also be launched in select African markets, a first for Tizen-powered devices. 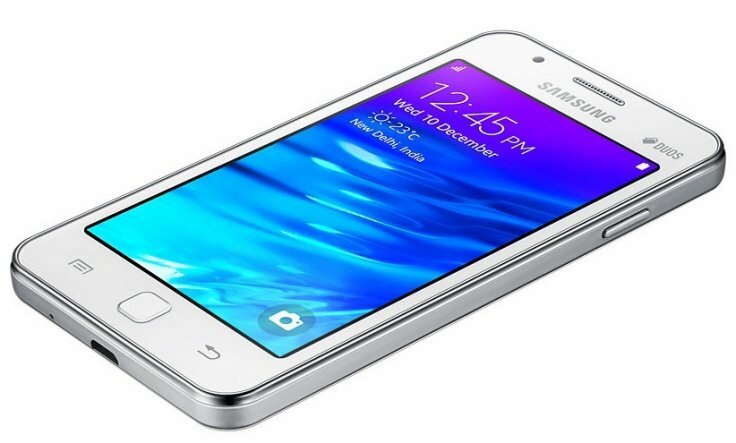 Its rumored spec-sheet currently reads quad-core CPU, 4.5-inch display, 1GB RAM, Tizen 3.0 OS, and 2,000mAh battery.